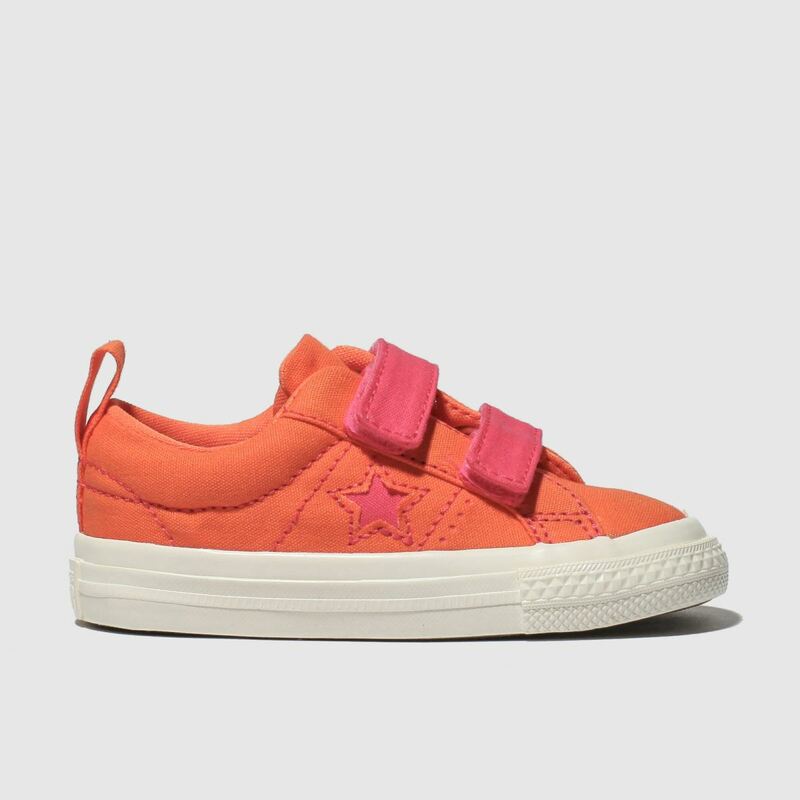 Orange you glad the Converse One Star 2V Lo profile has arrived? 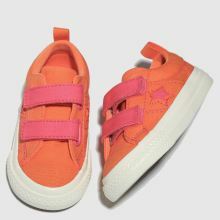 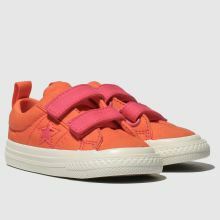 But seriously, we're loving this kids' trainer as it arrives with sleek star cut-outs, no-fuss hook and loop straps and Converse branding. 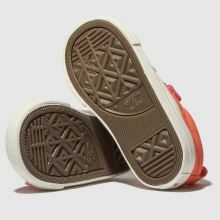 An off-white vulcanised sole completes the look.